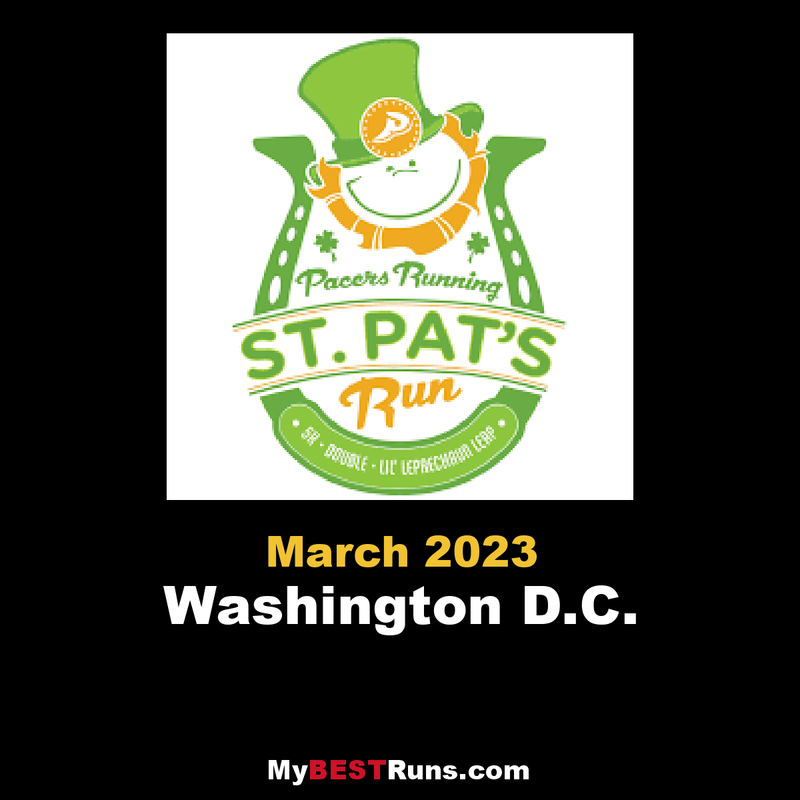 So don't disappoint St. Patrick! 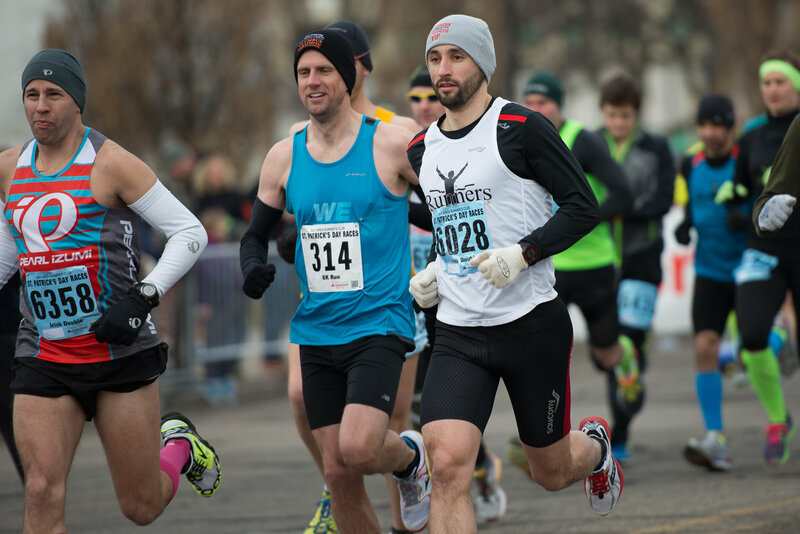 Kick offyourspring racing season by picking from three distances -- the 5K, 10K or the Double (Yep, you can run both! ).